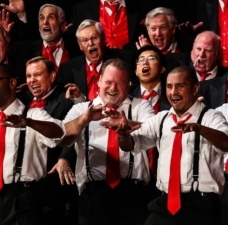 Founded in 1938 as the Society for the Preservation and Encouragement of Barber Shop Quartet Singing in America, Inc. (SPEBSQSA), the Barbershop Harmony Society preserves and extends the reach of a uniquely American close harmony musical art form whose roots lie in African-American improvisation and European harmony traditions. 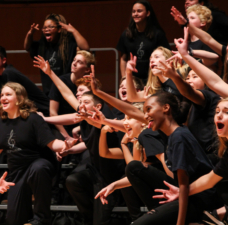 Through active programs in music education, publishing, performance, and outreach, the Society now expends nearly $1 million annually in support of community and school programs that bring the fellowship, fulfillment, and excitement of vocal music to a new generation of singers. 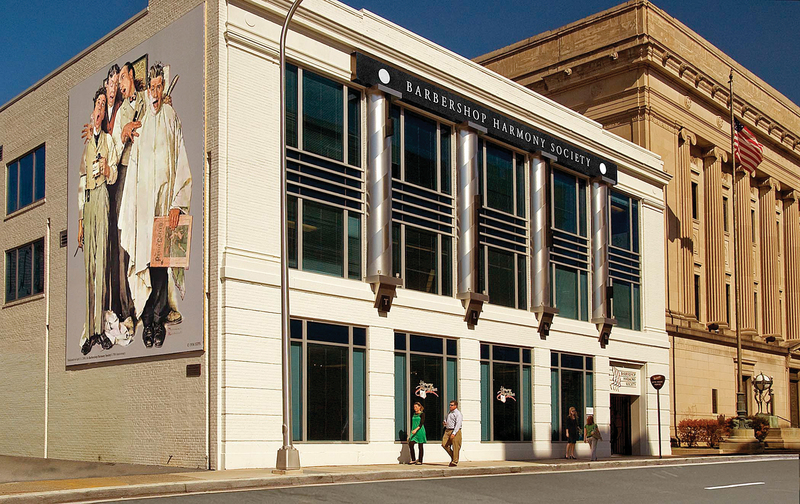 The Society relocated its headquarters to the heart of Nashville in 2007 and has established powerful relationships in the civic and education communities. 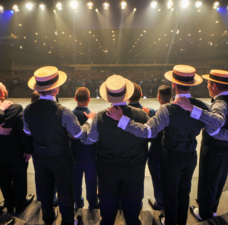 As a key component of our vision of Everyone in Harmony, the Barbershop Harmony Society is an equal opportunity employer committed to building a team with a variety of backgrounds, experiences, perspectives, and skills. We believe that employees who feel valued and encouraged to share their ideas are empowered to foster innovation that leads to both personal and professional growth. Voted Nashville Business Journal's "Best Places to Work" two years in a row, our dedicated team of professionals is committed to spreading joy through singing in everything we do. Join us as we work towards our vision of everyone in harmony! The Marketplace Assistant is a part-time, non-exempt administrative position in the Marketplace department, which manages merchandise and music sales both online and at organization-sponsored events. We seek a motivated and experienced candidate to join our team. This candidate should be prepared to work in a fast-paced, collaborative and FUN team environment, supporting the strategic initiatives of the organization. Summary: Assist with back office operations, including eCommerce product setup and administrative support for copyright and licensing manager. a. Create/maintain item codes in inventory / accounting system (Great Plains). b. Build and maintain music and merchandise product pages for eCommerce site including descriptions, uploading images, relating products, meta data, etc. c. Assist in creating content for monthly email newsletter. d. Create graphics for music pages using Photoshop template. e. Other tasks and projects as assigned. a. File creation and maintenance. b. Customer communications regarding licensing, content creation, etc. c. Create/maintain item codes in inventory / accounting system. d. Other tasks and projects as assigned. a. Assist Warehouse Manager with processing orders as necessary. b. Help prepare and unload merchandise for events. c. Assist with periodic and annual physical inventory. ● Familiarity with Google Office and Microsoft Windows®. ● High School diploma; some college preferred. 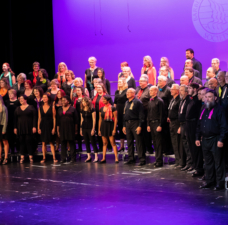 As a key component of our vision of Everyone in Harmony, the Barbershop Harmony Society is committed to building a team with a variety of backgrounds, experiences, perspectives, and skills. We believe that employees who feel valued and encouraged to share their ideas are empowered to foster innovation that leads to both personal and professional growth. 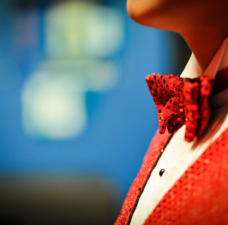 The Barbershop Harmony Society Internship Program provides exceptional undergraduate and graduate students from many diverse backgrounds the opportunity to gain practical, challenging and meaningful on-the-job work experience while bringing members together in harmony and fellowship to enrich lives through singing. Harmony Hall is always looking for volunteers to assist us with various projects based on need and capacity. Click on the button below to share your interest. Phone: We can always be reached Monday - Friday between 8 a.m. and 5 p.m. at our main line, (800) 876-SING (7464). Email: Please email us at careers@barbershop.org for specific questions about available positions, or reach out to customerservice@barbershop.org for all other inquiries.